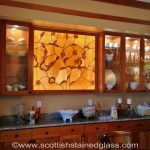 Antique stained glass is one of Scottish’s specialties. 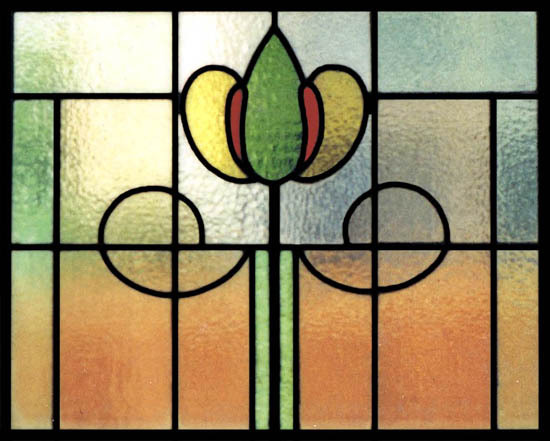 Understanding the color development and techniques of stained glass that was made 50, 75, 100 and even 200 years ago takes the the skill and experience on which we pride ourselves. 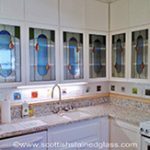 We have over 20 years of experience, and founder Martin Faith learned the traditional art of stained glass windows in his home of Scotland. 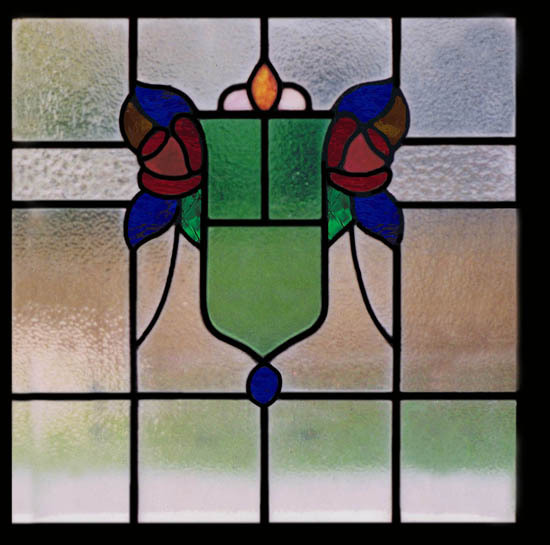 Whether you are looking to buy a quality antique stained glass piece, or have one of your own antiques restored, we have the skills and knowledge to give you the best product possible. 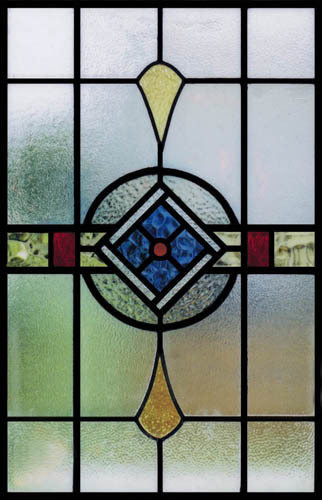 We sell original antique stained glass window designs which we purchase and import from Scotland. 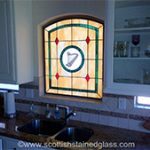 We imported more than 1000 antique windows from Scotland and have slowly been placing them in appropriate homes throughout the country. 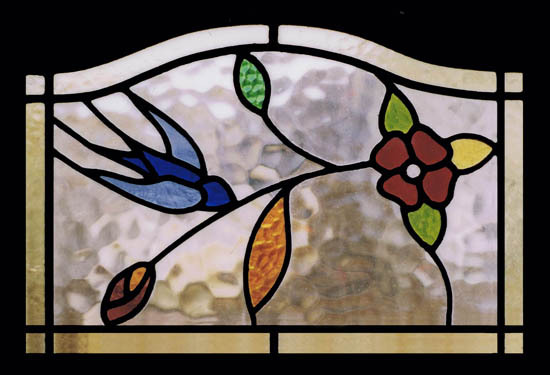 We have selected antique pieces of all styles and sizes, and when needed, restored them. 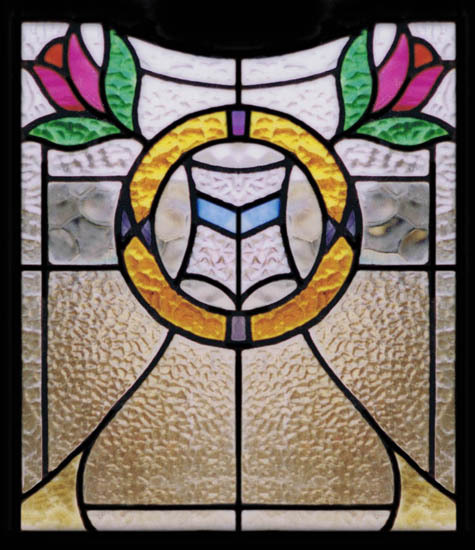 These kinds of antiques are rare, and cannot be recreated because of the unique glass styles, and because each piece is custom. 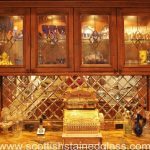 The glass pieces that we import from Scotland are all exceptionally built. 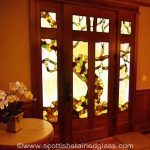 These pieces are, in some cases, over a hundred years old and they were built using different methods, and different glass for that matter, which adds historical value to each piece. 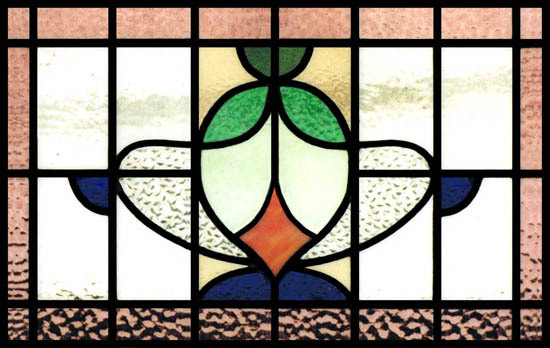 These pieces will be cherished in your family for years to come. 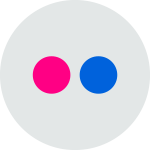 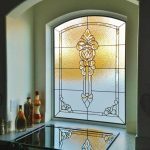 We have hundreds of different styles, and each is unique. 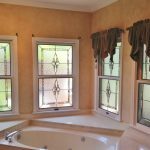 We can help you find the perfect antique addition to your home. 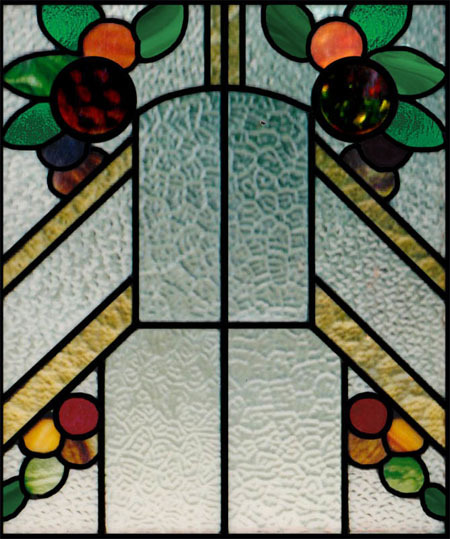 If you are interested in seeing our selection of original antique stained glass, please contact us and we can schedule a visit or even email you photos. 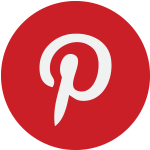 We also occasionally hold auctions for our imported pieces, and all our proceeds go to charity. 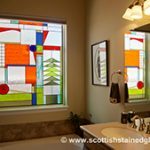 In early 2012 owner Martin Faith decided to release his personal stained glass collection to the public to support one of his favorite charities, Project C.U.R.E. 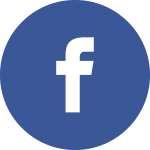 in providing desperately needed medical supplies to hospitals in Belize. 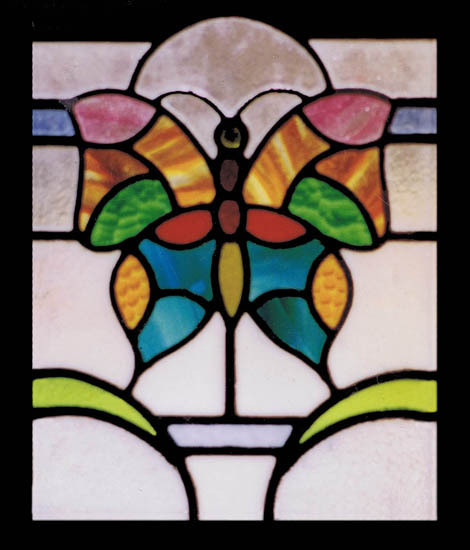 Click here to see this Antique Stained Glass Collection and please consider helping us support Project C.U.R.E. 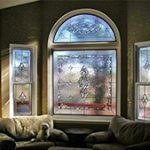 By being able to match the colors and textures of your existing glass, we are one of the few providers able to design and build new custom stained glass that is almost indistinguishable from the original. 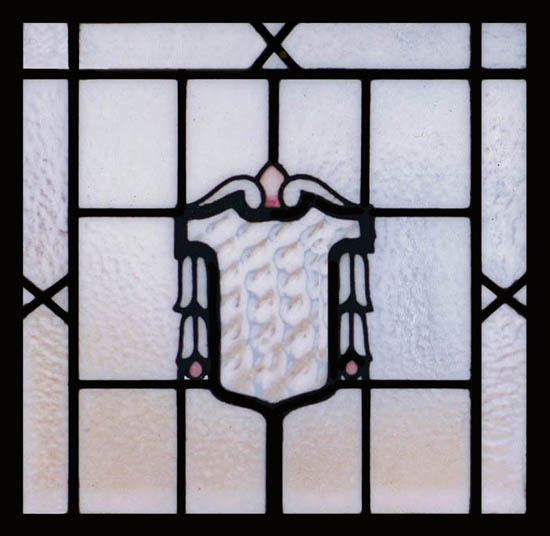 We understand that when working with antique replacement or restoration, it’s important to ensure quality on a different scale; keeping your pieces as original as possible. 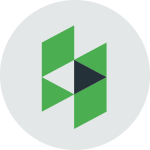 Our skilled designers and builders have the expertise to guide you through a perfect restoration or repair. 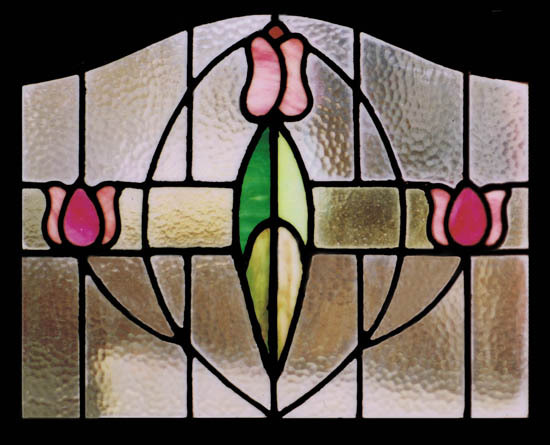 We specialize in many styles that are in tune with antique pieces, making us very qualified to work on your replacement piece. 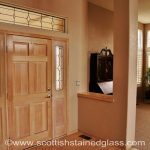 Scottish Stained Glass is not only the leading stained glass provider in the nation, but we also use only the best quality glass on each of our windows. 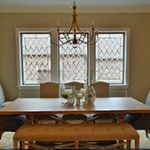 You can feel confident putting your antique project in our hands, and we want to make sure that this process is an enjoyable experience for you and for your household. 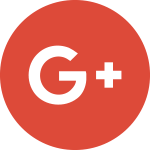 Please contact us and we can provide numerous testimonials about the quality and beauty of our work. 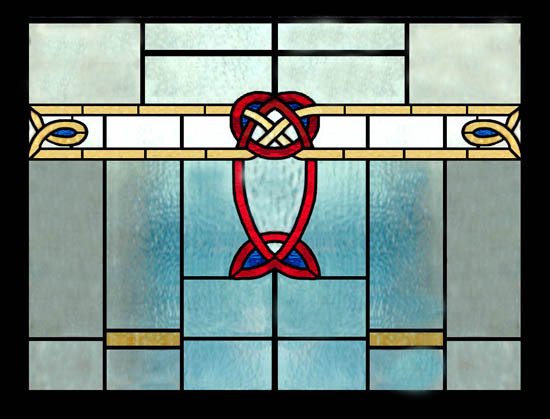 We love working on antique projects, and we can’t wait to start working on your restoration, replacement, or helping you find the perfect imported antique for your home.